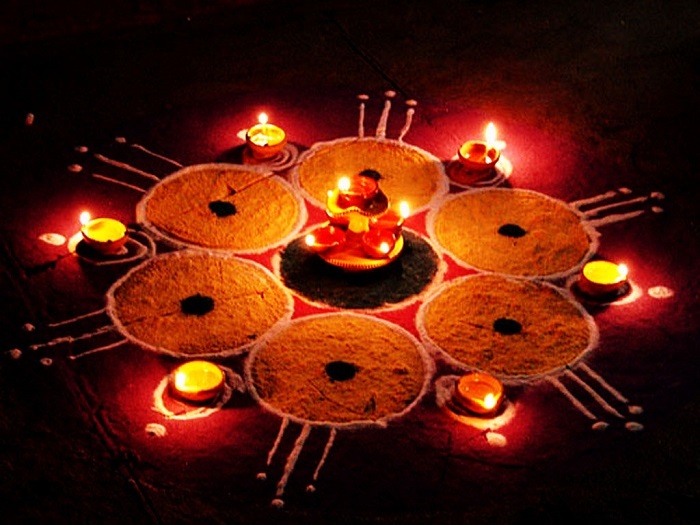 Diwali is one of the most delightful occasions of the year and is rejoiced by everyone. In corporate firms, Diwali is the time when the leaders display gratitude towards their employees, reward them for their hard work throughout the year and motivate them to perform even better. The annual Diwali party is an awaited event by the employees and you should plan it in advance to make it the best. With the festival of lights around the block, VenueMonk shares some worthy tips to host an amazing Corporate Party this Diwali 2017. 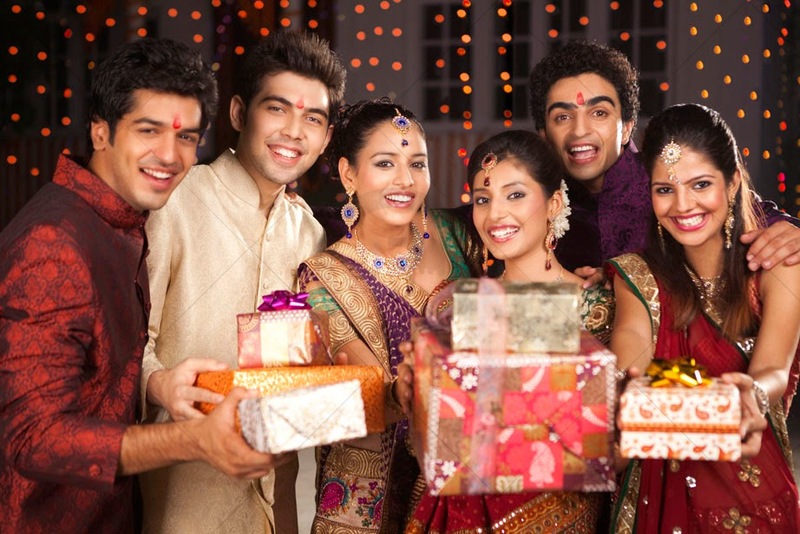 Deciding upon a venue is the first and foremost step in planning your Corporate Diwali Party. Look for a lush banquet or a sophisticated hotel with comforting ambiance around. Try finding a venue with open space like pool or garden area, if you are planning some fun activities outside. Book the venue in advance, as it could be difficult to find one due to the wedding season around. The most attractive feature of Diwali is lights. Make sure to decorate your venue with dazzling electric lamps, earthen lamps, multi colored electric lights like canopy lights, netting lights, rice lights, rope lights, string lights etc for a bright light decoration. For brightening the space even more, you can use animated light bulbs throwing multiple design patterns on the floor and hang some crafty paper lanterns. A rangoli with sparkling metal diyas and scented candles around can be cherry on the cake. 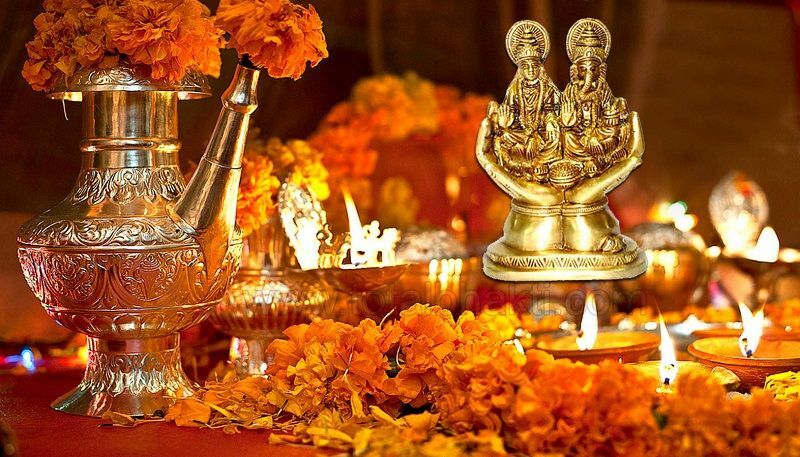 No Diwali celebration can be complete without the traditional ritual of Lakshmi Puja. Commence your party with the Diwali Puja. Place the idols of Goddess Lakshmi and Lord Ganesha on an elevated platform and worship the deities with incense sticks and diyas. Pray for the health, wealth, peace, and prosperity of your team and family members and conclude the puja with the distribution of prasad’ to all the guests. 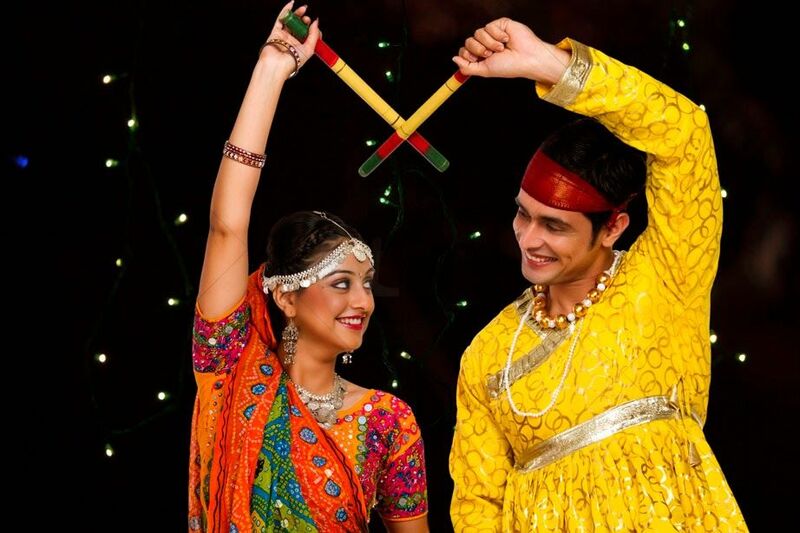 Various entertainment activities like Daandiya night, Bollywood dance night, Dhol or DJ can be arranged in the party which will keep your guests entertained and fascinated. You can also invite a renowned artist, singer, celebrity or comedian to spice things up even more and take your Corporate Diwali Party to the next level. VenueMonk can easily arrange a DJ or artists for you. VenueMonk can also help in arranging a top quality caterer for you. Gifting loved ones is the spirit of Diwali and your Corporate Diwali Party cannot be complete without giving gifts to your employees as a subtle gesture of gratification and thankfulness. Various small yet elegant options like backpacks, pen sets, paintings, show pieces, scented candles, dinner sets, business card holders, briefcases, wall clocks and handicraft objects can be gifted on Diwali. The best Corporate Diwali Parties have a good venue, menu, entertainment, dress code, and theme! Keeping these things in mind, you can plan your ultimate Corporate Diwali Party in advance. You may seek the services of VenueMonk for booking the right party space on time and skipping unnecessary wastage of time.